Posting on multiple social media forums frequently for your business can seem monotonous and time consuming. Here are some tips to ensure your human side comes through to avoid sounding like a robot. Scheduling posts, posting frequently, attempting to get the same message across…it takes time and work and still it is quite possible that you can come across as automated as you are working. It is so necessary to connect with your audience with a less robotic and more human voice. Let’s take a brief look at some quick easy ways to ensure you connect most efficiently with your customers. If you post once in awhile and post random photos or words, your users will notice. And so will the platforms you are posting on! Search engines and social media users relish consistency. Posting few and infrequently and off topic will hurt your credibility and authenticity. Scheduling your posts in advance can help ensure that consistency and keep your thoughts and posts organized. A real estate broker always thinks location, location, location. Social media specialists think content, content, content. A real estate broker loves the phrase location, location location. Just as location is ultra important in real estate, similarly, content is ultra important for social media marketing. Creating content must be unique, engaging and current. Own a fashion boutique? Don’t post pics of merchandise no longer in stock. Own a restaurant? Only post pics of food you actually serve. Running a sale? Make sure you post with vibrant photos and relevant hashtags! Also keep in mind that what you post on Twitter may not carry across the same way on Facebook. Hashtags and photos are optimal for Twitter whereas it may not work best for all the platforms your business is present. 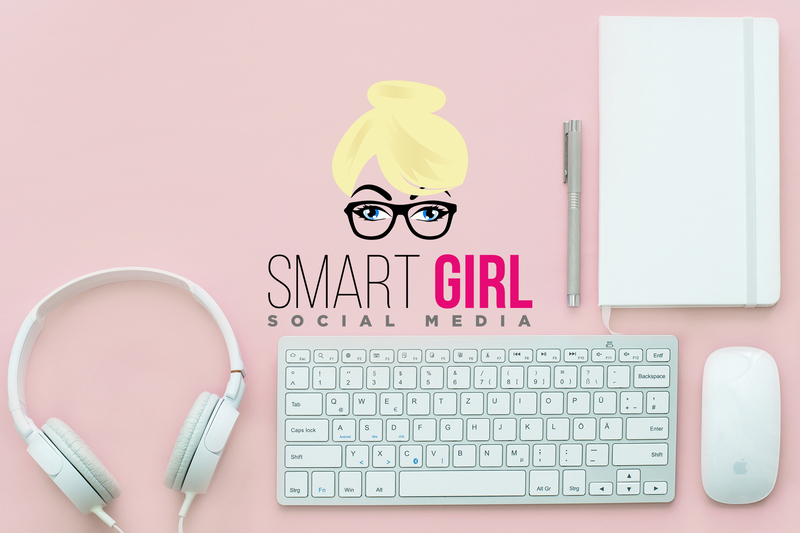 Of course, some posts can be shared across all your social media platforms but it may be good to edit the hashtags, wording and visuals so it isn’t constant repeat. Posting on social media is almost like having a conversation with your customers. You want that conversation. That engagement is critical for your online success. Ask questions, get to know your audience. And when they respond…reply as well. Take the time to respond to comments. Always answer questions. Reply to negative feedback. Customers will notice and appreciate that. Make sure your customers remember that there is a human and not a robot behind their screens! Provide content that informs, post photos that engage, answer comments that contribute to long term relationships with your customers. It is helpful to check your social media accounts regularly so that you can reply quickly to comments, questions and feedback. If you ignore them, users may think you don’t care and that potential relationship is hindered. Next PostNext Snapchat for…Small Business?